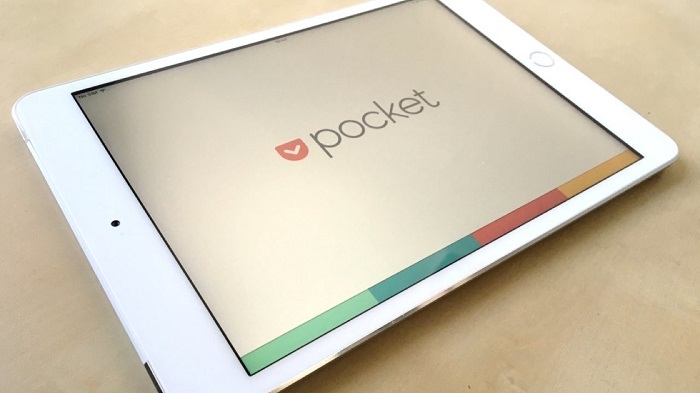 Pocket, one of the most popular ways to save articles and read them later applications had not made ​​use of advertising to monetize their service … so far. Because as announced in his blog in the coming weeks Pocket begin to show sponsored articles to its users. This content “recommended” as a new source of revenue is the next step after the creation of the Premium accounts for almost two years, and a logical move in the growth of Pocket as a company, in order to have enough financials for the development and implementation new features. Pocket sponsored articles are displayed to users free only mode of service; if you have a Premium account, you will not see. Of course, in his equipment Pocket statement it emphasizes a number of points about it. For starters, they say that it will be quality items, which they will be integrated naturally within each user’s experience with Pocket. “Our goal is to show you things you would be interested in reading” they say, but obviously it remains to be seen running on your day. Another important element is that this sponsored content is clearly marked to distinguish it from the articles that have saved yourself, or any other content you can find in Pocket. The team also says in its statement that although giving access to sponsors to publish content in Pocket, never share information on the activities of its users with them. Finally, an interesting point is that as a user of Pocket, you can give your opinion about the recommended items that show you – similarly, we imagine, to how you can give feedback about the ads you see on your Facebook. So, if you see a content that you do not like, you can hide it and send feedback to Pocket. This way you can help refine the selection algorithm, and perhaps to the point of actually see interesting content. This new form of financing for Pocket all users of the free version of the platform will extend over the coming weeks.